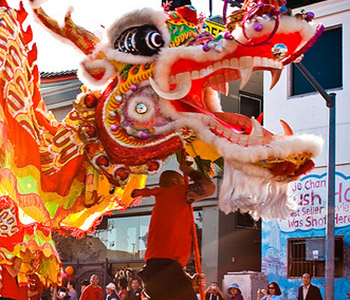 In celebrating over one hundred years of tradition, the Chinese Chamber of Commerce of Los Angeles presents the 116th Annual Golden Dragon Parade. With over thousands and thousands of individuals lining the parade route and thousands viewing the telecast each year, this colorful celebration along North Broadway in Chinatown has become the premiere cultural event in the Southern California Asian-American Community. We invite you to be a part of this important annual celebration – as a spectator, participant or sponsor. Please contact us for further information as needed.